Designed for a lifetime. Customizable to your lifestyle! 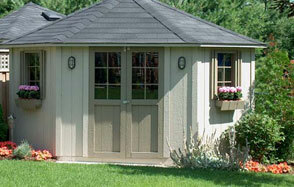 We're celebrating 25 years of the best quality sheds and buildings in the GTA. Thank you to our customers who have helped us get here! 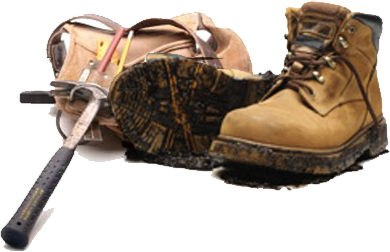 Over the last 25yrs we’ve refined our designs and manufacturing with a constant focus on supplying the best materials and finished product available. Entertaining and storage has never been easier. 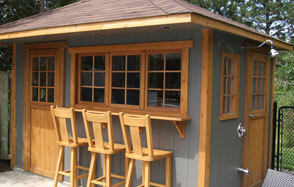 Add multi-use space with our range of pool sheds and cabanas. Let’s face it, life comes with clutter. 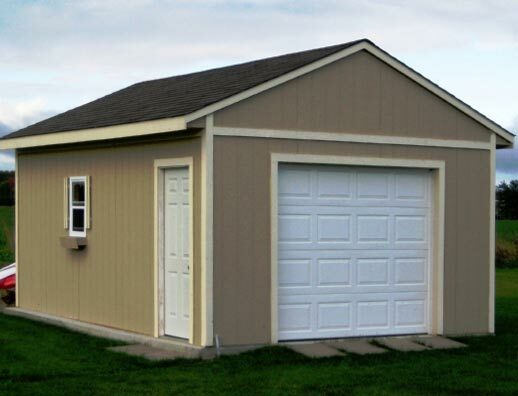 Our weather-tight storage sheds help keep your stuff protected. 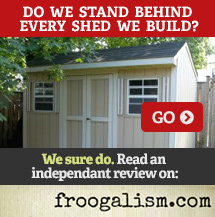 The best in sheds since 1992! 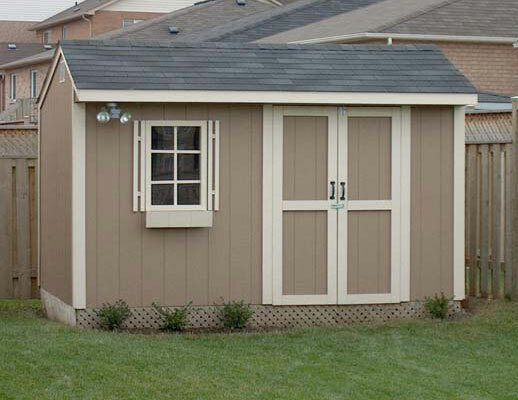 Every shed is made to order. 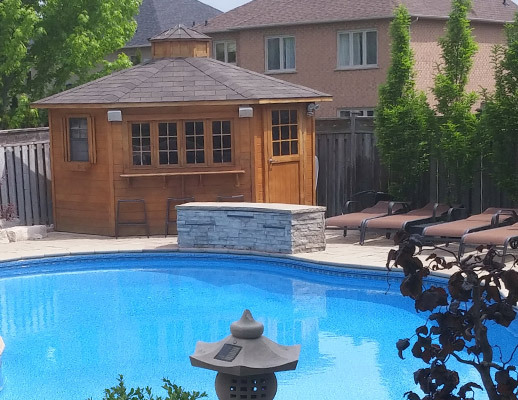 Follow along in this neat time-lapse video as our experts build a cedar pool cabana. Base preparation is not included. 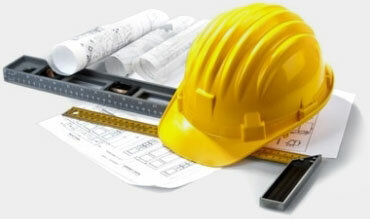 However, we’ll give you all the info you need can refer you to partners who can provide this service. Toronto and the GTA, Mississauga, Brampton, Oakville, Milton, Guelph. Prices subject to change without notice. 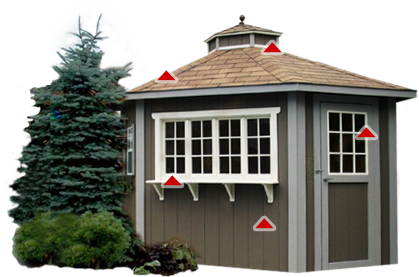 Every effort has been made to ensure accuracy but please confirm by speaking with your local sales representative.